Hi everyone, I hope your all having a good day! I thought I do a review on a foundation because Ive seen so many of them and I always read them before I go out and buy foundations anyway, so I thought id do one on a product that you cant really test as you have to order it through a catalogue. Im going to be honest and say that the only reason I brought this foundation was because it was on sale from £12 to £3 and I couldn't really say no to such a massive bargain! so I judged my shade by what was on the page of samples and I still wasn't really sure on my shade until the day it got delivered! When I opened the box I thought it was going to be a great match and if it wasn't then I would put it in my kit and it would become another foundation for me to use on clients! But as I tried it out I loved it! 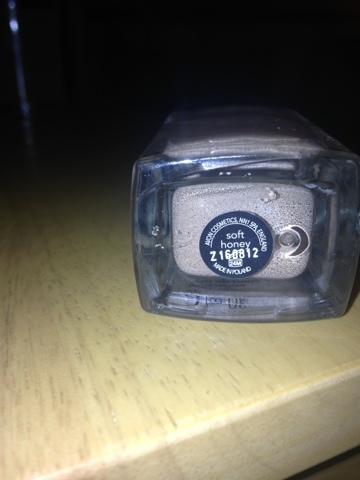 My shade is soft honey, but they come in about 10 different shades so im sure youll find your right shade. what I first loved about this was the packaging. Its in a tall glass bottle with a black lid, I thought the lid was quite big for the bottle but I liked it anyway. I has an easy pump dispenser which I definitely prefer as it doesn't pump out too much product cause I do have trouble with a few foundations that do that. This is more of a cream based foundation so if you have normal or dry skin its great! I have combination skin and it works really well but what I do find is that you have to powder over it to stop it from shining or looking too oily. I've found that it works best on a buffing brush for a skin like finish or a stippling brush for a well blended tone! 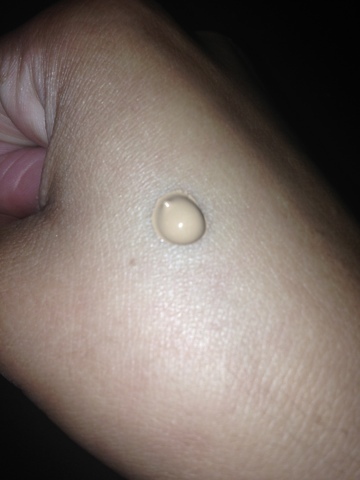 Its a medium to full coverage which its great for me and a little touch of concealer and my skin is finished! This shade is actually a little darker for me, but with a yellow undertone which matches my skin but as my skin has gotten more tanned so with the SPF 15 it has worked like a dream! 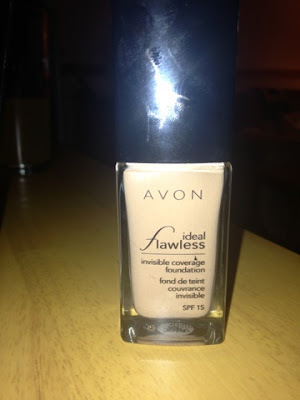 Overall, I love this product, its very blendable and looks great with a full face makeup!